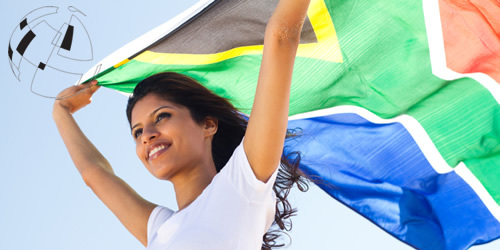 Why Do Business With Web4Africa South Africa? Why Do Business With Web4Africa SA? 1. We offer world-class services. We have partnered with some of the best service providers in the world, to be able to offer you fast, efficient and world-class domain registration and web hosting. Our quality of service is one of the best in South Africa. Apart from the fact that we have partnered with the best in the world to offer quality services for clients in South Africa, we have purchased bandwidth in bulk, domain registration in bulk, and we are passing the low prices to our cherished clients. Our domain registration and web hosting pricing is the lowest in South Africa, and indeed in the entire west Africa sub-region. We are not a fly-by-night business. Indeed, Web4Africa has been offering quality services since 2002 and have served individuals, companies and organizations in virtually every part of the world: Africa, Asia, the Middle East, Europe, and North America. Fact: Web4Africa is the leading web hosting providers in the entire West African sub-region. We process web hosting and domain registration orders with speed. Orders are processed as soon as payment is confirmed.